November is National Adoption Month. As an adoptive mother and a fierce believer in the importance of adoption, I am excited that it has a whole month dedicated to adoption awareness. However, that got me thinking. 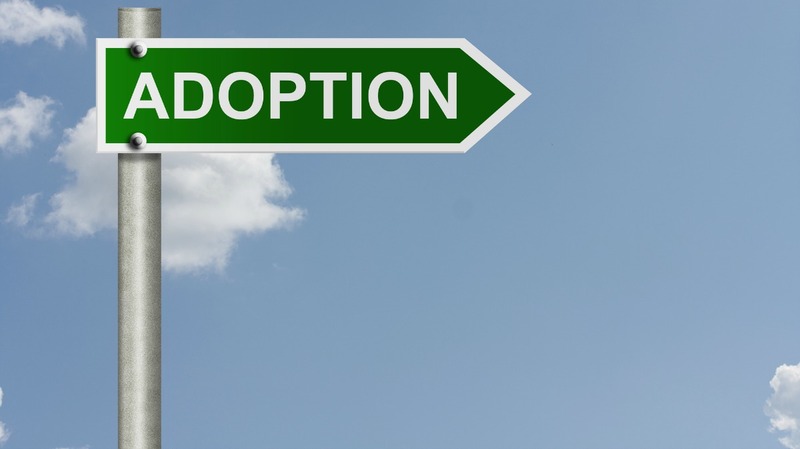 There is likely so much about the adoption process that remains a mystery to the general population. Based on the series of questions I am always asked when people hear that I adopted my son, or remembering how blindsided my husband and I were from the process once we dug in, I thought I would take this opportunity to share some information on the process and how the system for adoption in this country (and abroad!) is grossly flawed, as well as provide some would-be adoptive parents some practical advice. Do not be fooled. Adoption is a business. It’s an entire industry…a $4 BILLION a year industry. To make matters worse, as a potential adoptive parent, these circumstances can be quite sensitive and emotional. Do not give in to those feelings while in the throws of adoption. In order to survive the process, you must put your game face on! I liken adoption to the wedding industry: an entire commerce model built on the concept of people being emotionally charged and desperate. In that mindset you are willing to do just about anything. The adoption system knows this…and it will eat you alive and steal your life savings without hesitation. Make no mistake. Until that baby is in my arms and the papers are signed, this is just a business transaction. I know it sounds cold, and I felt like the devil after saying it, but during the process the adoptive parents are at an extreme disadvantage, especially financially. You have to stand up for yourself and guard against those who will take advantage of a highly emotional situation in the name of the almighty dollar. 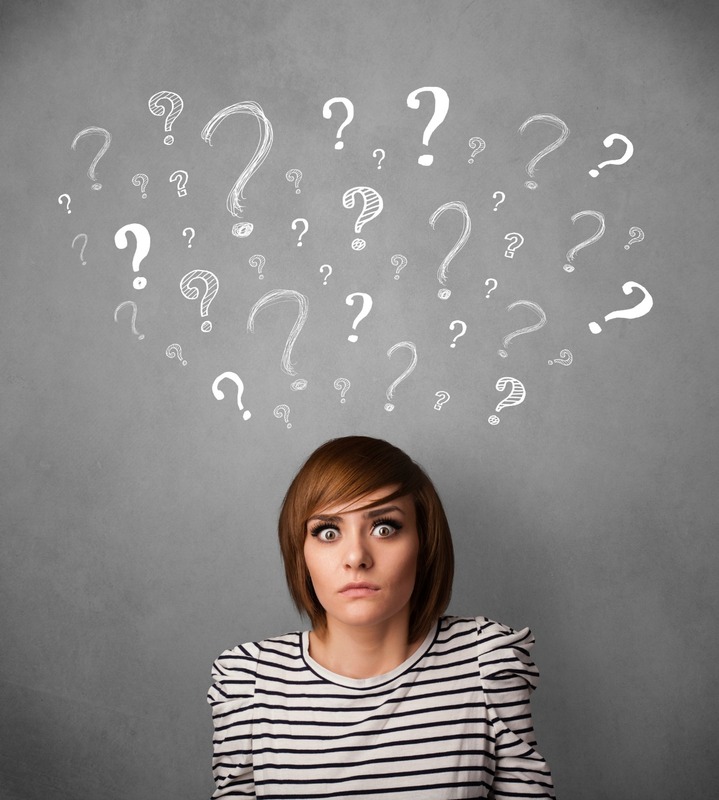 There is a lot of helpful information available in the world if you are willing to put in the effort to find it. To not do your research is at your own peril. Take, for example, the varying adoption laws by state, such as how long after delivery a birth mother can legally sign the papers. There is a waiting period in every state, mind you. These laws were supposedly put in place to protect against birth mothers challenging the adoption later down the road under the guise that she was heavily medicated, exhausted, etc., after the birth and thus wasn’t in the right mind to legally be responsible for her decision. That’s fair. But some states take this way too far, giving the birth mother up to two weeks post birth to sign the papers and up to another six months to change her mind. WTH! Could you imagine being home, bonding with your beautiful adopted child for 5 months and 29 days and then have it all taken away because the birth mother changed her mind. That is insanity. 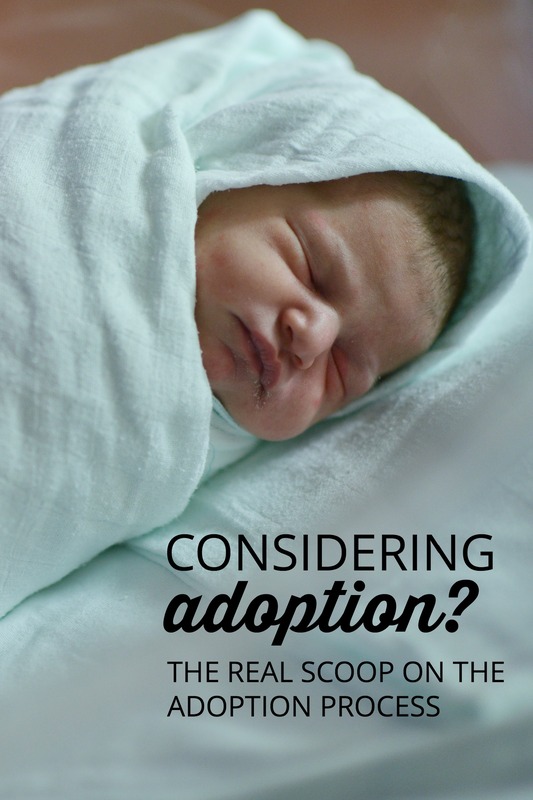 These types of concerns should be top of mind in your adoption-journey decision. But this information is not readily available. Why, you ask? Well, see my point number one above: ADOPTION IS A BUSINESS. The lawyers and agencies you meet with don’t want to lose your business, so they are not going to willingly steer you to a more adoptive friendly state. My point is do your homework. Know the facts and be deliberate with how you use that information. In my case, we hired a private adoption attorney in one of only four states with the minimum signature requirements, which at the time was 48 hours post birth, and the rights waiver signed by the birth mother was irrevocable. These laws did not apply in my home state either and we had to venture pretty far out from home to get our son. One of the most maddening parts of the process is any two idiots (assuming they are consenting partners who are both fertile) can get pregnant and have a kid. No questions asked. But if you want to adopt a child, it’s a whole new ball game. Get ready to have your privacy invaded like no other. This invasion comes in many forms: FBI background checks, fingerprints, home visits, forensic accounting on your finances, online parenting classes, in-person parenting classes, recommendation letters and interviews from friends and family, and more. You have to jump through a million hoops, all at your own expense, to prove yourself worthy of being an adoptive parent. Every step of the way, the scrutiny is so intense you constantly feel like a criminal even though you have done nothing wrong. The only benefit to this is I promise you your house will never be cleaner and more organized than before a social worker home visit! Whatever you think you need to save up to adopt, triple it. The costs are never what they appear to be when you get started. 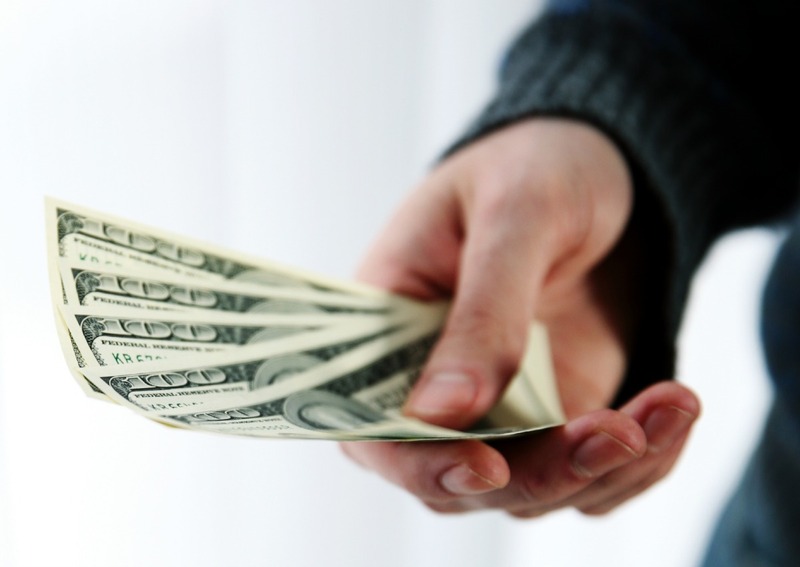 In addition to the agency or lawyer fees, you have to cover so many other costs. All of the background check information mentioned above are out-of-pocket expenses to the adoptive parents. If you adopt out of state, you cannot bring the baby home (i.e. take the baby across state lines) until the paperwork is filed in both your home state and the adoption state. Therefore, you need to budget for several days in a rental house or hotel, plus last minute flights, etc. In my case, we had to stay in the adoption state for 16 days, which was certainly not cheap. In some states, mine included, you are required by law to pay all of the birth mother’s expenses during her pregnancy. In my case, we were required by the court to wire money every month for her entire pregnancy to pay a judge-approved amount to cover her rent, utilities, groceries, etc. It adds up quickly and always to more than you are initially told to plan for (see point one about being taken advantage of in an emotionally charged situation). And don’t get me started on how all of that upfront money is at risk. If she doesn’t go through with the adoption, those dollars are gone and you have no recourse to get it back. Just consider for a moment all the hands that touch an adoption, and each hand needs to get paid for their services. Attorneys, adoption agencies, doctors, social workers, state officials filing paperwork, judges, background check facilitators, teachers, and more. And don’t forget the birth parents themselves. It takes a village to complete the adoption process and no one in this village works for free! All of these costs become the burden of the adoptive parents to cover. There is so much more to the adoption process than I can get into in one post. I will continue to write more about this in the future. But during this important month dedicated to adoption, I hope you take away some key learnings if you’re considering adopting a child. And even if you are not considering it or ever had your life touched by adoption, I hope this November brings a new level of awareness to the drastic need for adoption reform in this country. There are so many children in need of good homes. And there are so many good homes and would-be parents in need of children to love. One would think that is the recipe for a perfect match! But, like many things in America, we have allowed bureaucracy to creep in and muck everything up. The system is utterly broken and I am on a mission to fix it. But I can’t correct this mess alone. #Truth – Thanks for posting this honest look into the world of adoption. I look forward to reading more! Thanks lady! I speak the truth, even if its harsh! Thanks for shedding some light on the adoption process. It will get better when more people realize the challenges!